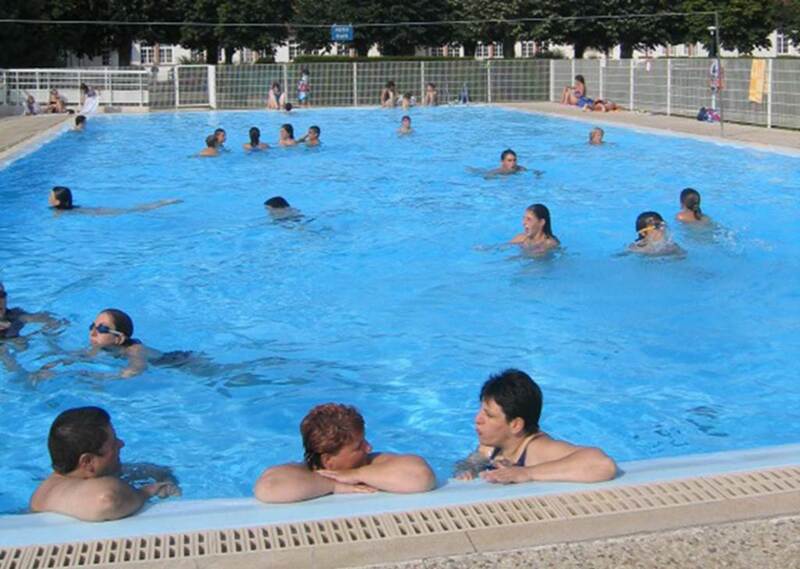 Adjoining the municipal campsite (free access for campers in July and August), the municipal pool of Chasseneuil du Poitou offers a secure (supervised swimming) and pleasant (grassed area, ice cream and drinks). 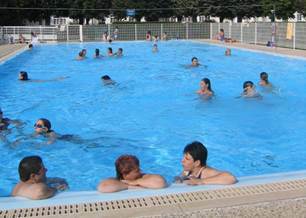 Swimming lessons and aqua aerobics on request. From January 1st to May 31st and from September 1st to December 31st.